Did you know that it is $101 per adult per day cheaper to come and stay at Ripparoo Lodge from 3rd September onwards? We drop to low season rates a week ahead of most other properties. The first week of September always sells out quickly. Snow conditions are generally very reliable during this week. 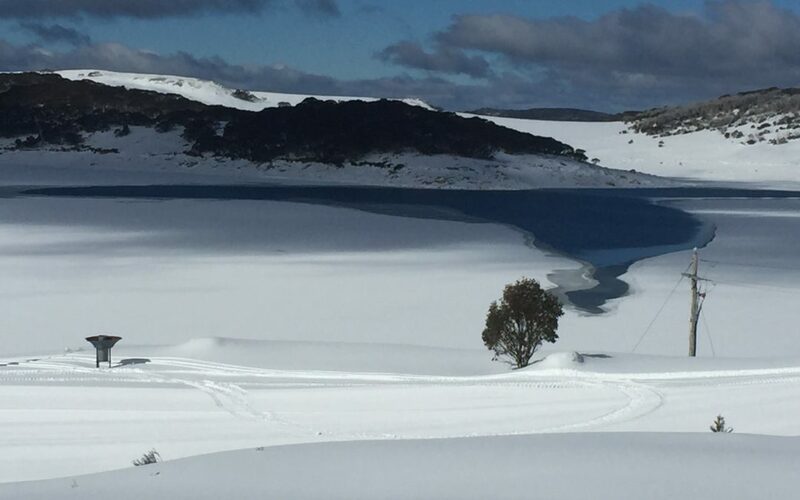 We have had superb spring snow conditions during the whole of September for many years now, thanks to the extensive snow-making network & Mother Nature.